Patagonia is an amazing company! 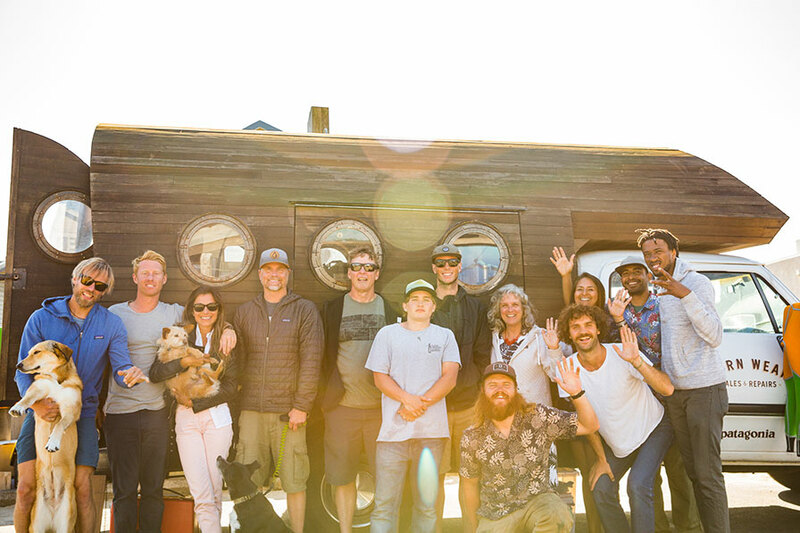 We got to see this first-hand last week when they sent their Worn Wear Crew to Pacific City to fix damaged wetsuits and clothing. 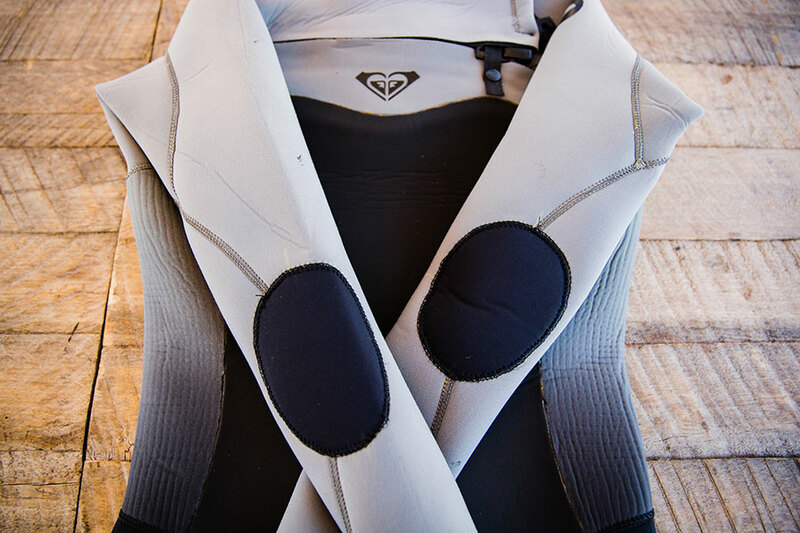 They didn’t charge people for the repairs and they fixed any brand of wetsuit or manufacturer of clothing. I also saw them repair an old beach chair and bring back to life a couple pieces of luggage! 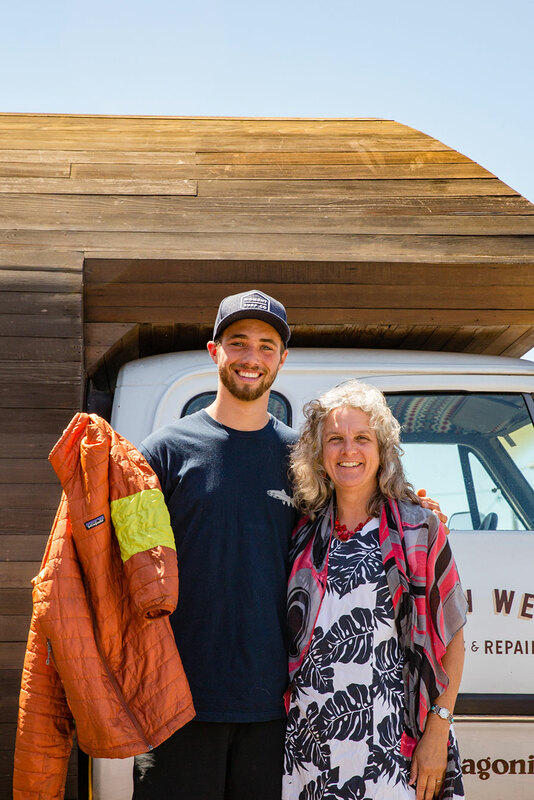 We couldn’t be more stoked to work with such a high quality and environmentally forward thinking company like Patagonia. 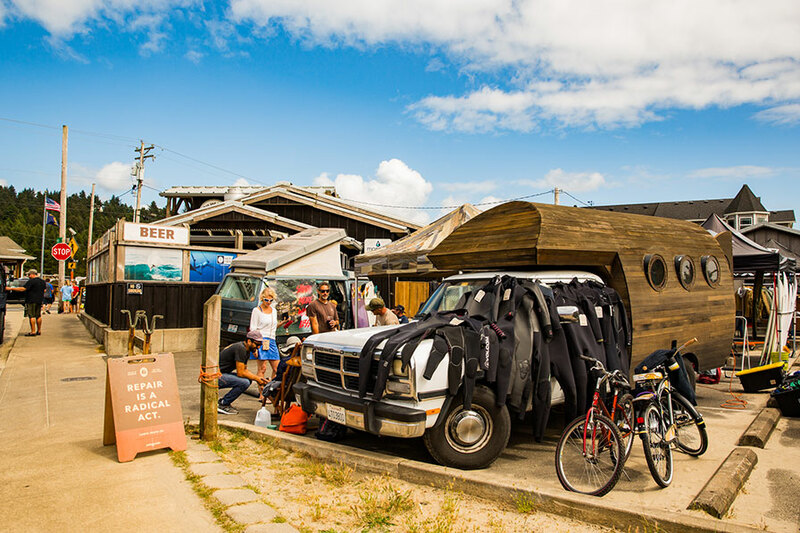 Not only do we sell their clothes and wetsuits, but also their surfboards which are shaped by Yvon’s son Fletcher, under the brand name FCD Surfboards (Fletcher Chouinard Designs). He has followed in his father’s footsteps by creating a company that is leading the charge in developing a more environmentally friendly and less waist producing surfboard. 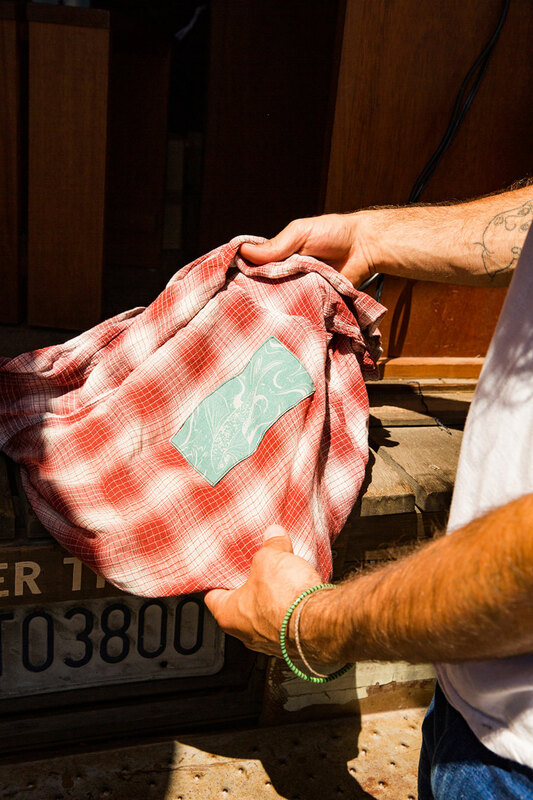 With riders such as the Malloy Brothers and Kohl Christensen, he is producing boards that push the envelope of performance while staying true to his goal of protecting the environment. Well done Patagonia, well done in deed!